This recipe for Keto Truffles is easy to make and deeply satisfying. 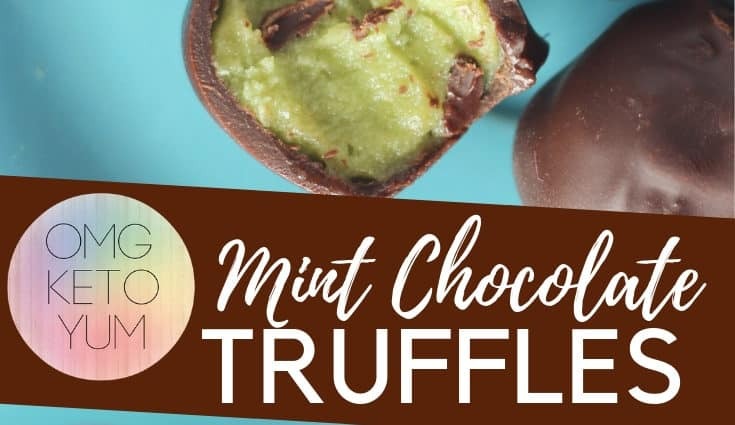 This low carb Truffle recipe uses one of my favorite flavor pairings Mint and Chocolate. You would never guess by the taste however these Mint Chocolate Truffles are in fact sugar-free. In addition to being tasty these low carb truffles contain zero food colorings and it is for this reason why I am sharing them today. 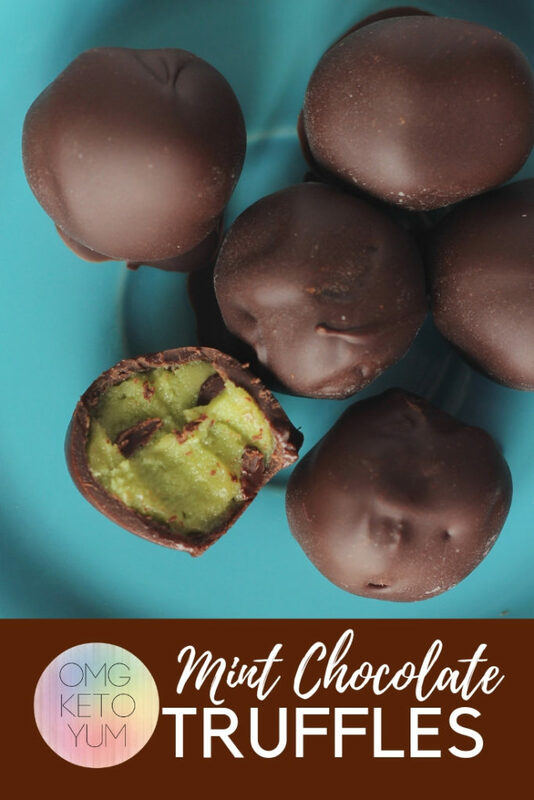 These Mint Chocolate Truffles are not overly sweet and make a sweet harmony of flavorings. Mint and Chocolate are a classic pairing that will go well for any occasion. These Mint Chocolate Truffles are so easy to make. 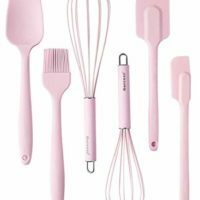 All you need is a food processor and a freezer and your all set. The first step to making these Mint Chocolate Truffles is to make the mint center. 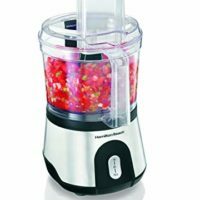 This is so easy because you just put everything inside of a food processor and then roll into balls and freeze. Next you roll the frozen mint truffle centers in some sugar free chocolate and then you are good to go. 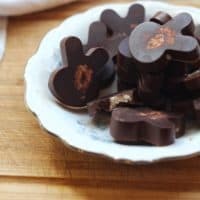 My favorite Keto Chocolate is Kiss my Keto MCT oil infused Chocolate. 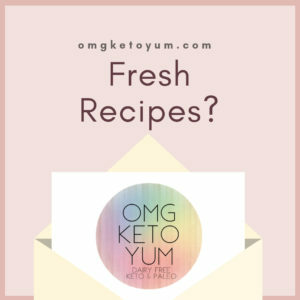 It is for this reason why I used Kiss my Keto Chocolate in this recipe for Mint Chocolate Truffles. 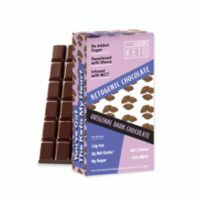 Kiss my Keto is the only brand of Chocolate that I have ever heard of that makes a Chocolate using MCT oil in its ingredients. 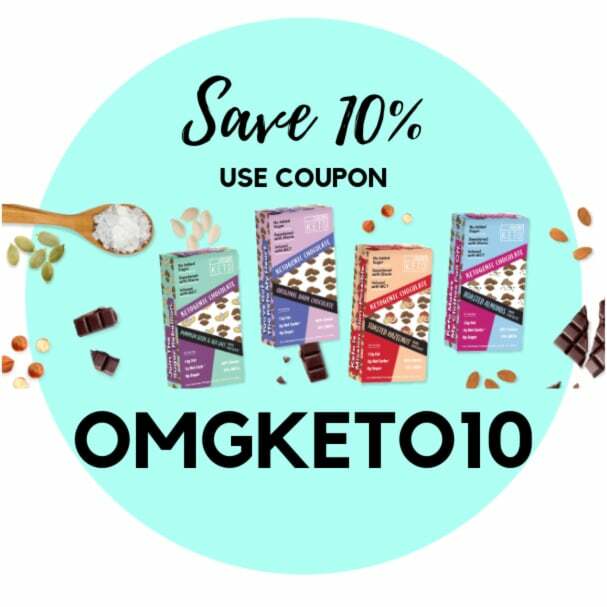 The readers of Omg Keto Yum can save 10% when they use Code: OMGKETO10 – so stock up not only for this recipe but because you’re worth it! 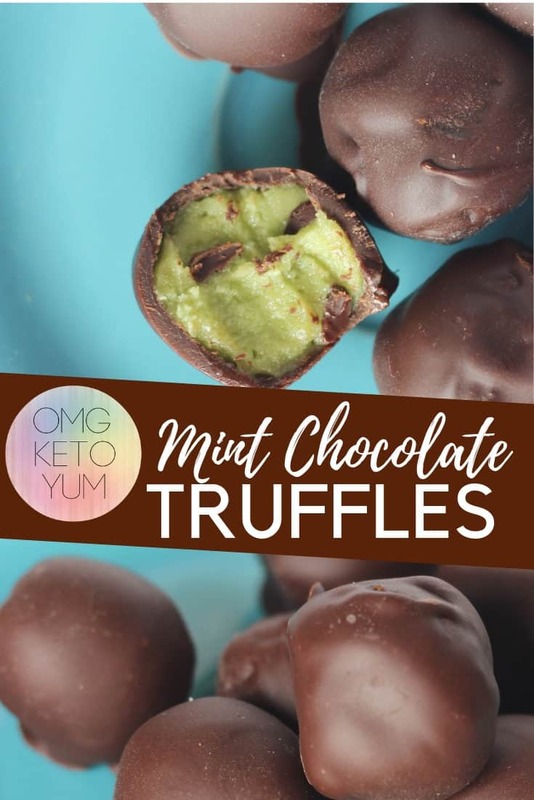 Mint Chocolate truffles are sweetened with Powdered Erythritol as a substitute for sugar This is a low carb sweetener that has zero impact on your blood sugar. 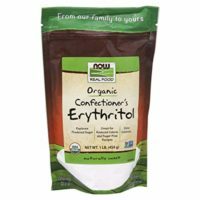 Check out this article from Healthline all about Erythritol. This low carb sweetener has a slight cooling after taste mouth feel which makes it perfect for these Mint Chocolate Truffles. Low Carb Truffles are made using a secret ingredient. Well, it’s not so secret anymore because I am telling you right now but the main ingredient is Avocado. 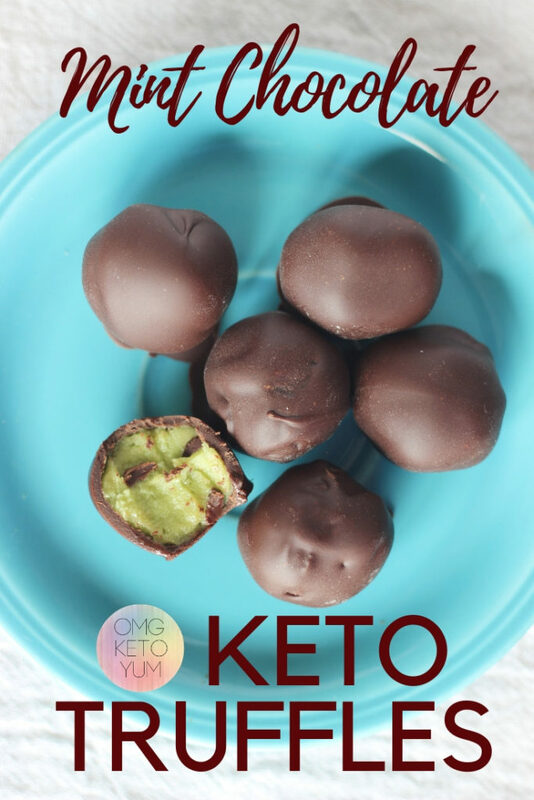 Yes you read that right, there is Avocado in this delicous keto truffle and it tastes damn good too! Traditionally Avocados are used in savory dishes but Avocados are also wonderful in low carb desserts. Sweeten and flavor as you go when you use Avocados in desserts. Trust your pallet and modify the flavor profile as you go. Avocados are not only creamy and delicious but their natural green coloring is perfect for mint Chocolate Truffle Center. 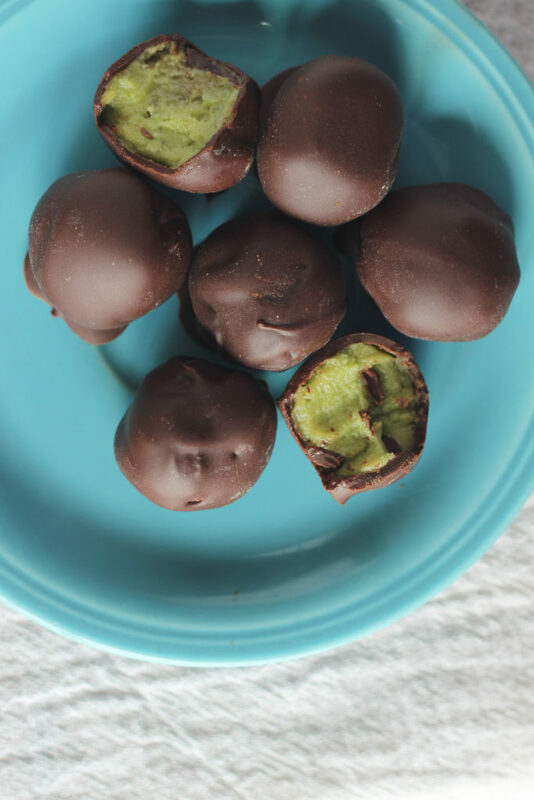 I love how the creamy texture that is naturally occuring in an Avocado makes these truffles food coloring free. 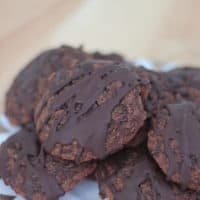 Mint Chocolate Keto Truffles with a secret ingredient. 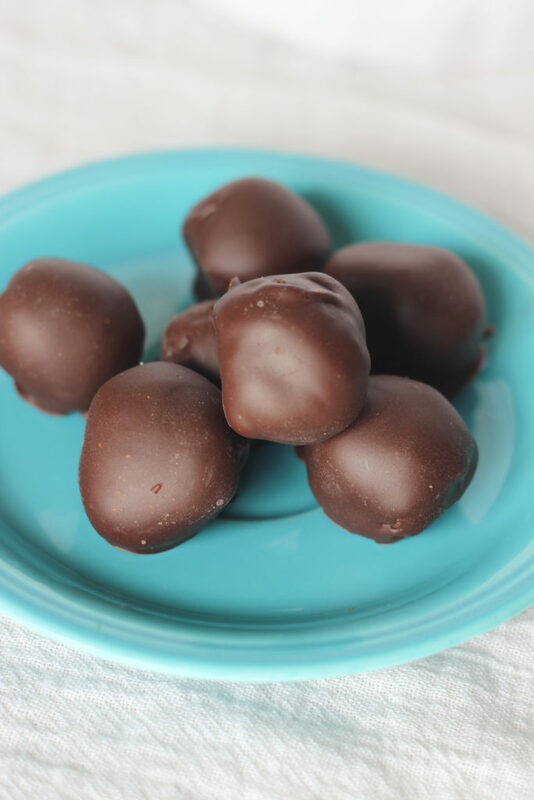 Make some easy Dairy Free, Sugar Free truffles without any food coloring needed! Prepare a cookie sheet with a piece of waxed paper. Place the Avocado inside the food processor and process until pureed. 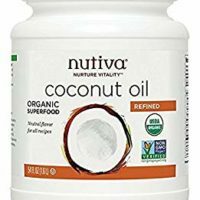 Add the coconut oil, powdered Erythritol and mint extract and mix until combined. 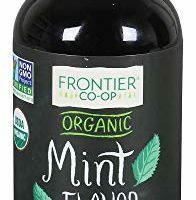 Taste the mint mixture and adjust your erythritol and mint extract to suit your tastes. Roll the Mixture in between your palms forming 12 small balls and place them on the prepared cookie sheet. Place the Mint balls inside of the freezer for about 30 minutes or until frozen. Melt the Chocolate in a small glass bowl in the microwave for about 30 seconds stirring until melted. Roll the frozen truffle centers in the melted chocolate until covered completely. Place each chocolate covered truffle back on the cookie sheet. 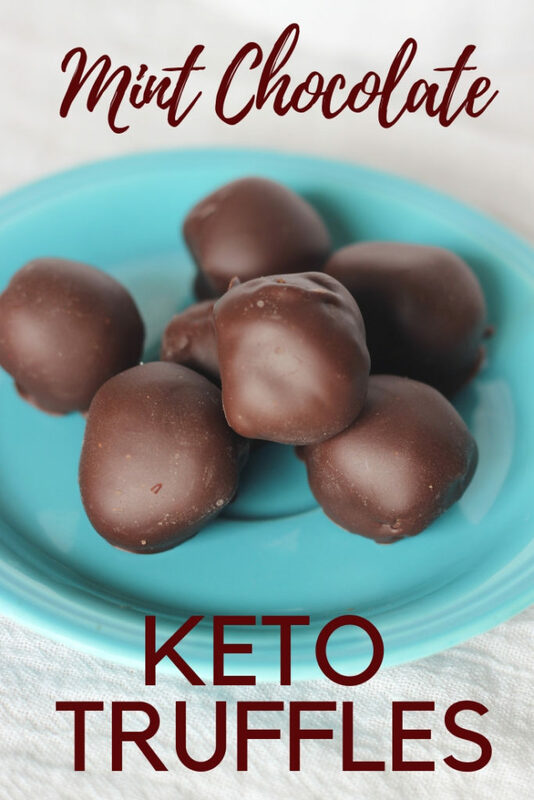 Chill the Keto Truffles in the freezer or refrigerator until set. Store in the refrigerator until ready to serve. 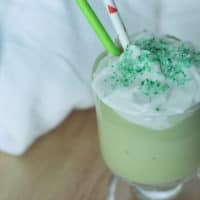 For more Mint Madness check out these delicous recipes! Mint Chocolate Cupcakes that are low carb and dairy free. 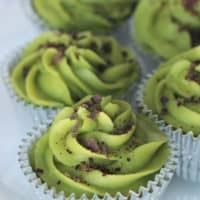 Make these amazing cupcakes to celebrate St. Patrick's day or any other day you want a low carb treat.